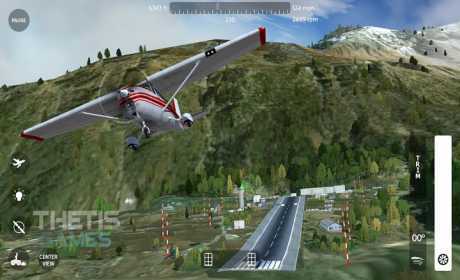 FLIGHT SIMULATOR as you have never seen before! 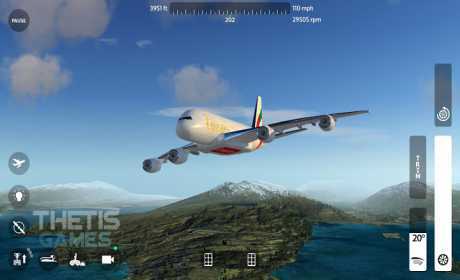 FlyWings 2018 – Flight Simulator is the masterpiece of flight simulation for mobile! 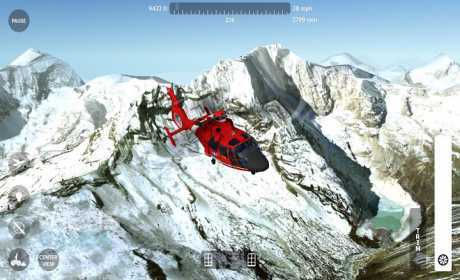 Bored about other simulations that don’t bring anything new? Flywings 2018 will definitively impress you!